I didn't have a reservation with them because they don't have a website and foreign mobile phones don't work there. I just took my chance and walked-in very early in the morning, along with a European couple. We waited until they opened up. I was able to get a Single Room for only USD 5.00! Yup, you read it right. That was just PHP 205.00 in our currency. So, 1 night in Motherland Inn 2 could get me 5 nights here. For the very cheap price, please don't expect too much. I just got this small room with a comfy single bed, a desk fan, an exhaust fan, a small mirror and a little table on the side. They also provide a towel and a soap. My only real complain was the only one electric socket. So say, if you want to charge your batteries you have to give up the fan and deal with the heat. Yaiikks! It was like an hour to a couple of hours of sacrifice. The room or the entire guesthouse I would say is not very clean. Good thing the bed and the pillows are. Same with the bathrooms, in all fairness they were well kept and cleaned. Unfortunately, I wasn't able to take photos of that. Aside from the very affordable rates, one more thing that is great about this guest house is the location. It is very central. It's literally just a few steps away from Sule Paya, Independence Monument and the old colonial buildings. It is also just 15-minute walk to Traders Hotel and Bogyoke Market. I did not stay long in this guesthouse. I just stayed for a day before my flight back to KL. But I don't think I would mind staying here for a few more days. 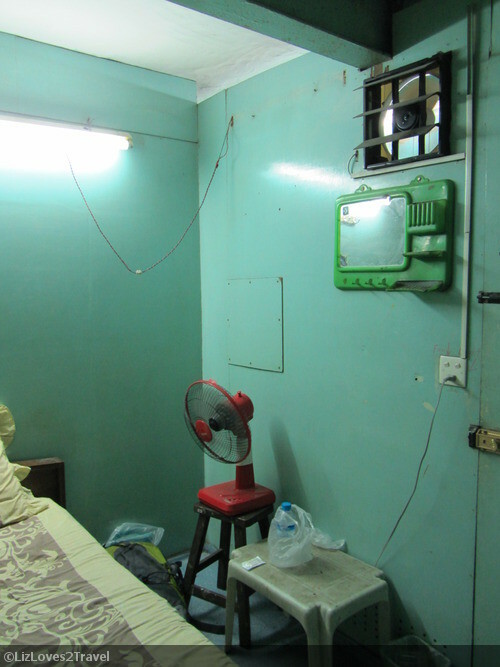 You'll save a lot of money here because the normal rates for a hostel in Yangon ranges from USD 20-25 per night. You'll be out to explore anyway, so this would be fine. So if you're trying not to spend too much money on accommodation, this might be just what you need. 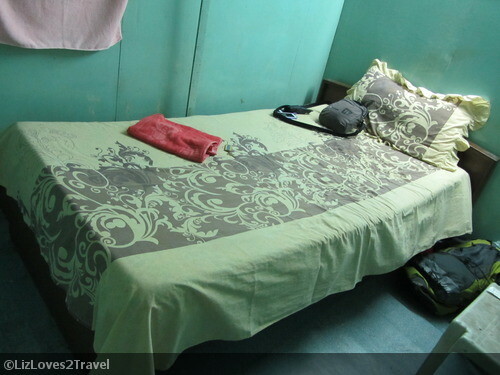 Room Rates: USD 5 for Single Rooms; USD 10 for Double Rooms; USD 15 for Triple Occupancy. They also have a Dorm but I'm not sure about the rate. I didn't asked about it. Some require to travel adventurous places like Hostels in Central America which gives adventurous traveling experience with all facilities at budget price, while there are those who stay under Eco-friendly environment, depending on traveler choice they select according to their requirement.